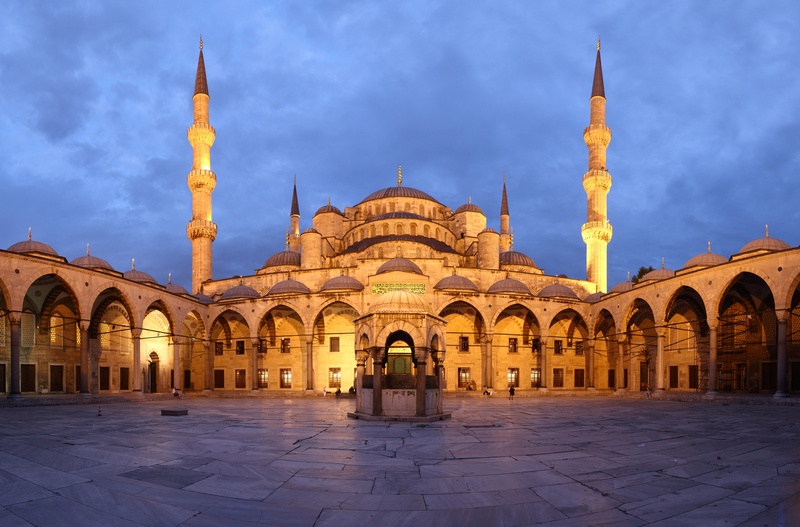 The Blue Mosque was the 17th century triumph of Sultan Ahmet I, it has a six minarets that rival the great mosque in Mecca – the holiest in all Islam. It is a great church to visit. 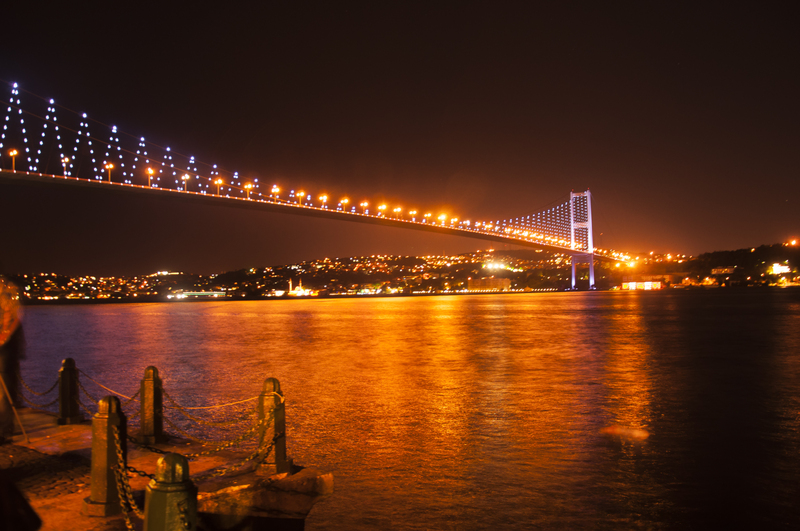 Turks love to meet at Ortakoy – just under the massive bridge that connects Europe with Asia. 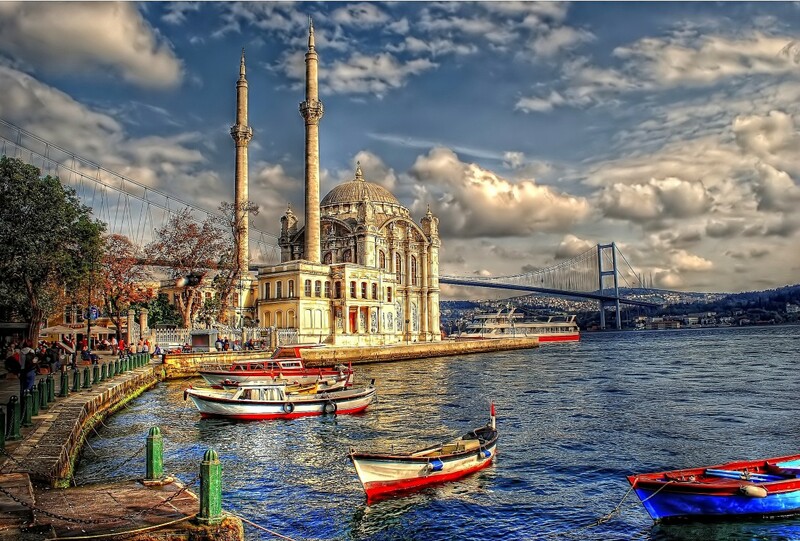 Here you can many coffee shops where you can enjoy the Turkish tea, play backgammon board and to try narghile. In the Hippodrome you see some ancient roots. 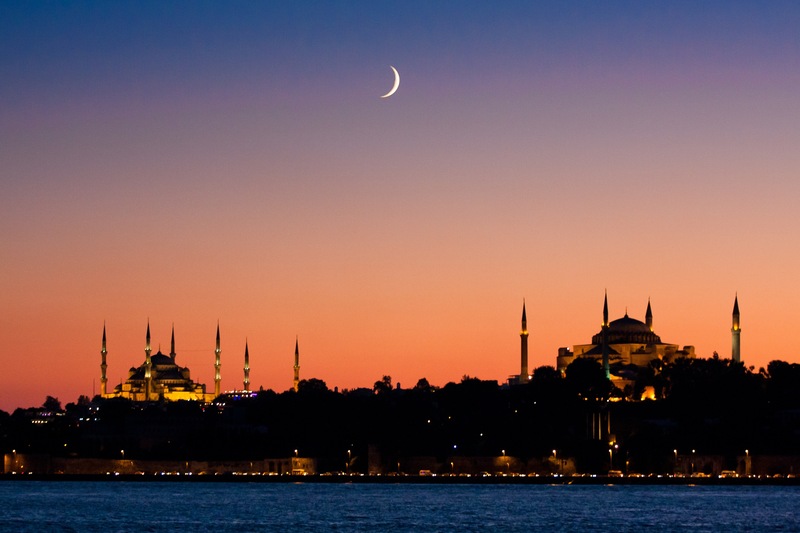 This is a place where you can see the originally ancient Egyptian Obelisk, which is basically a massive stone tower. 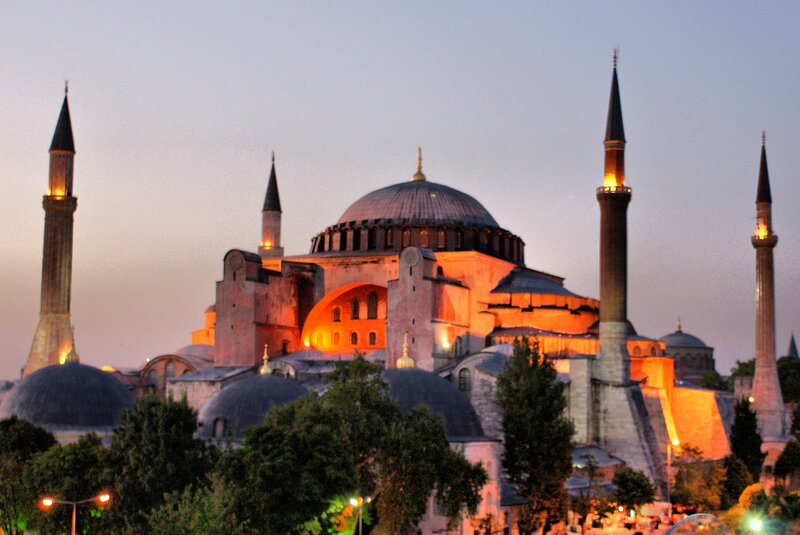 Hagia Sophia is the great church for both the Christians and the Muslims. 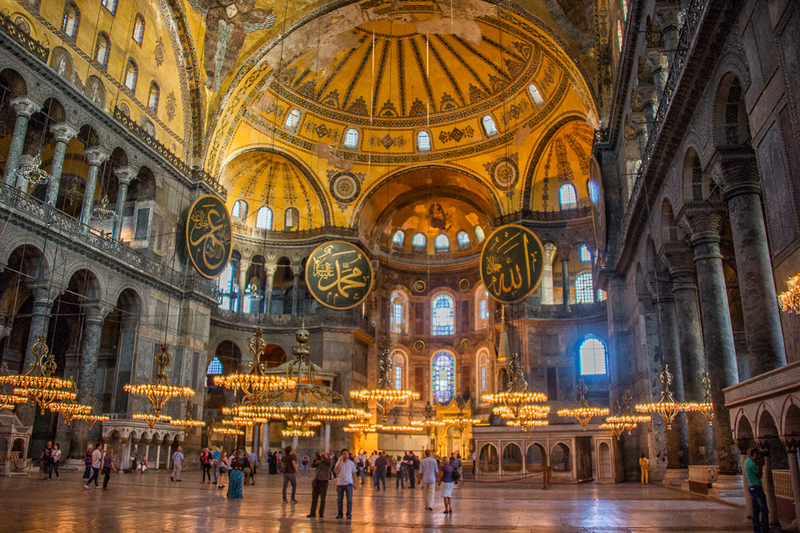 Today this church is a museum which marks the high point of byzantine architecture. 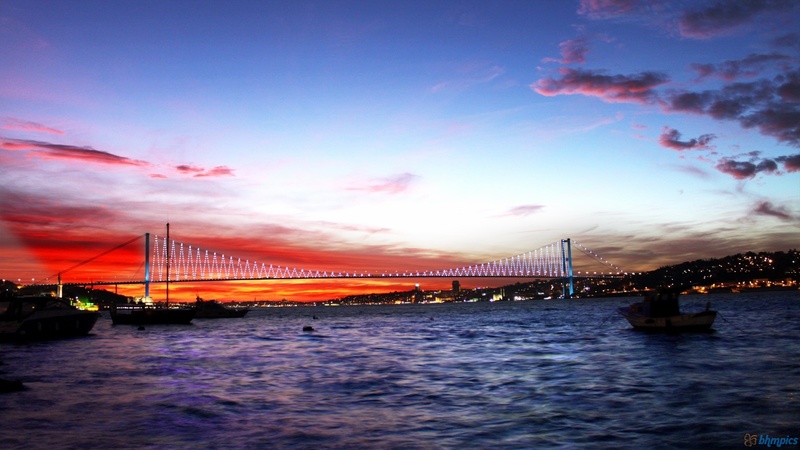 The Bosphorus is where you can enjoy some delicious Turkish street food, and a chance to see the city from the water – with Europe on one side and Asia on other. 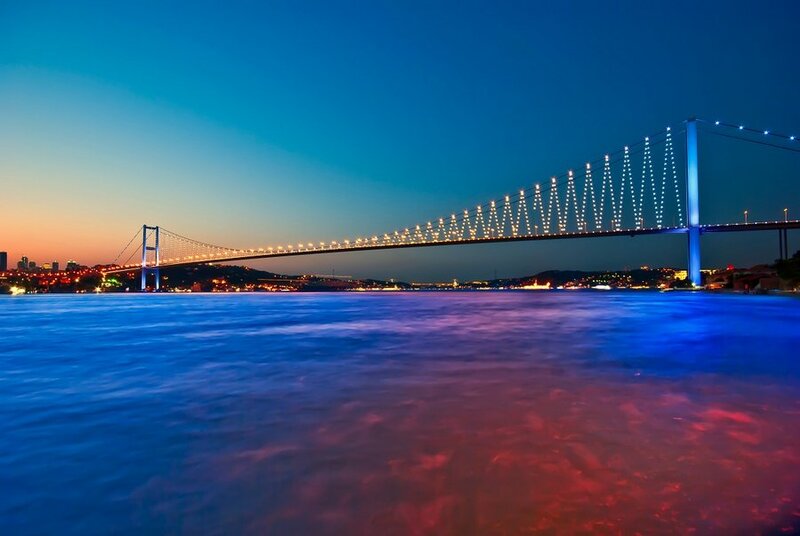 The dramatic bosphorus bridge was the first bridge ever to span two continents. 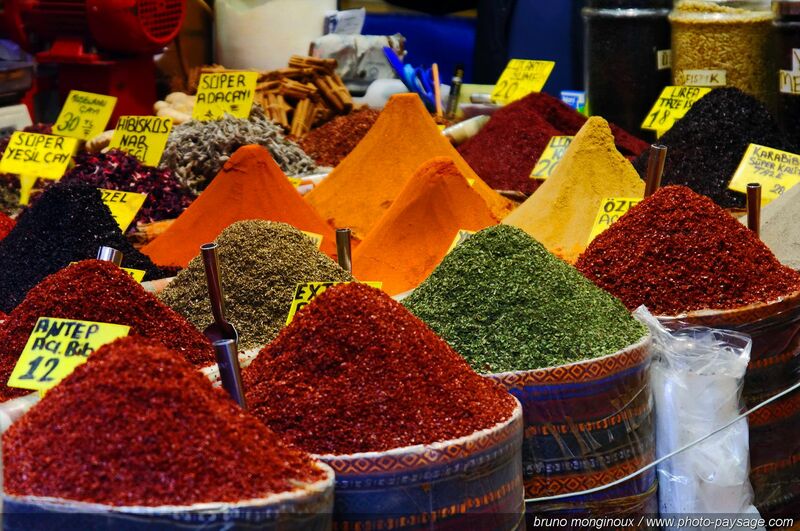 In the Old Town of Istanbul you can visit the spice market, filled with any spice you can ever imagine. 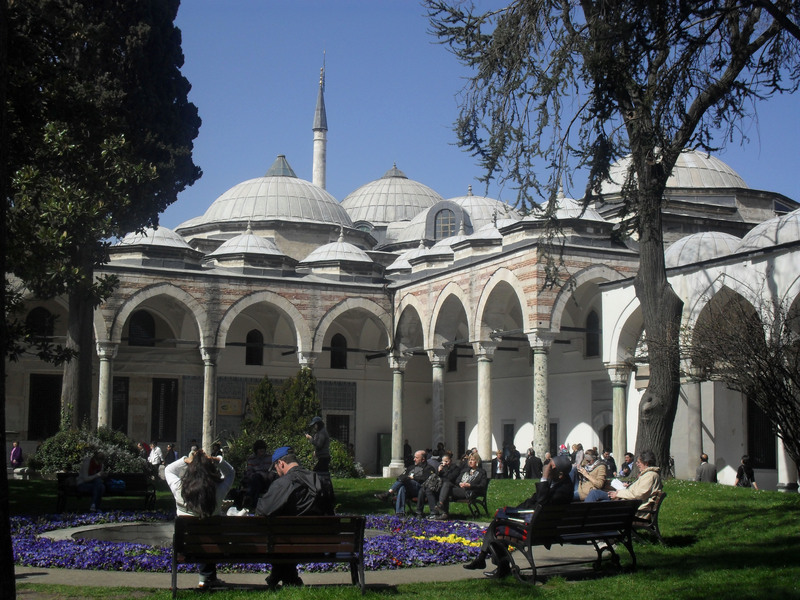 Another attraction is the Topkapi palace, it was built in 15th century and was the power center of the Ottoman empire for many years. 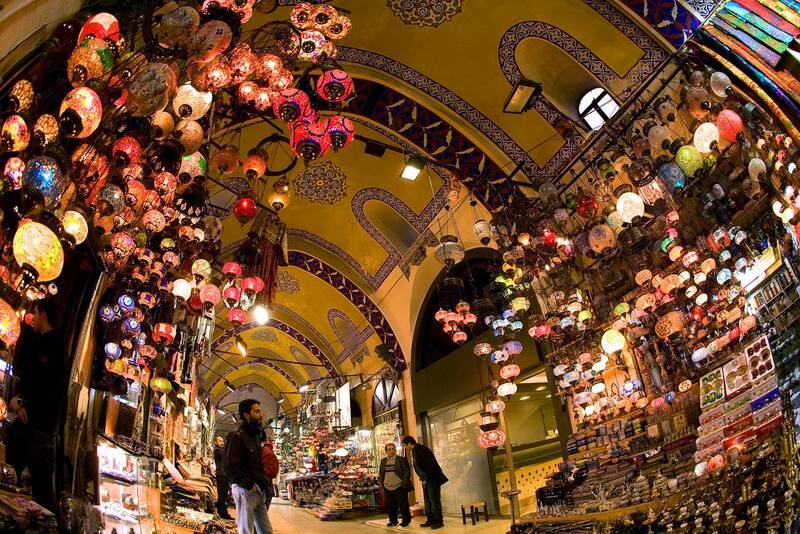 You can’t go to Istanbul and not visit the Grand Bazaar. 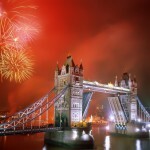 It has more than four thousand shops, fragrant eateries and insistent shopkeepers. 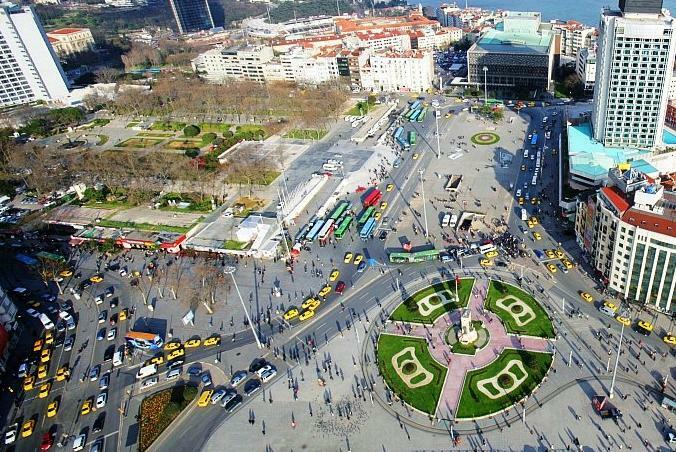 Heading in the New Town you can visit Taksim square which is Istanbul’s contemporary heart. 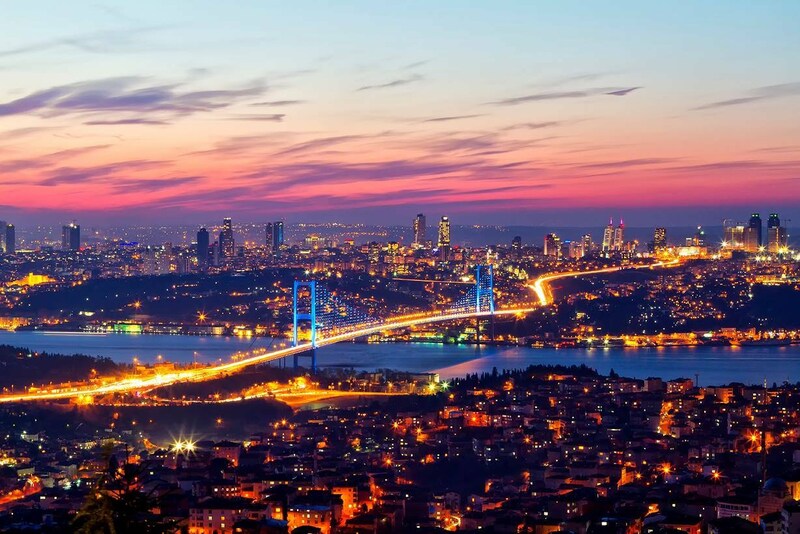 It is the best example of modern Turkey. 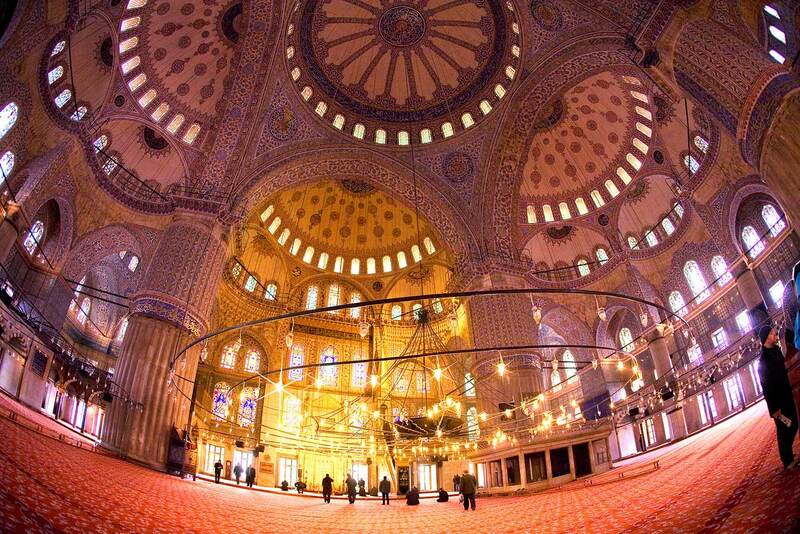 Istanbul brings east and west together with a complex weave of a modern affluence and traditional Muslim faith. 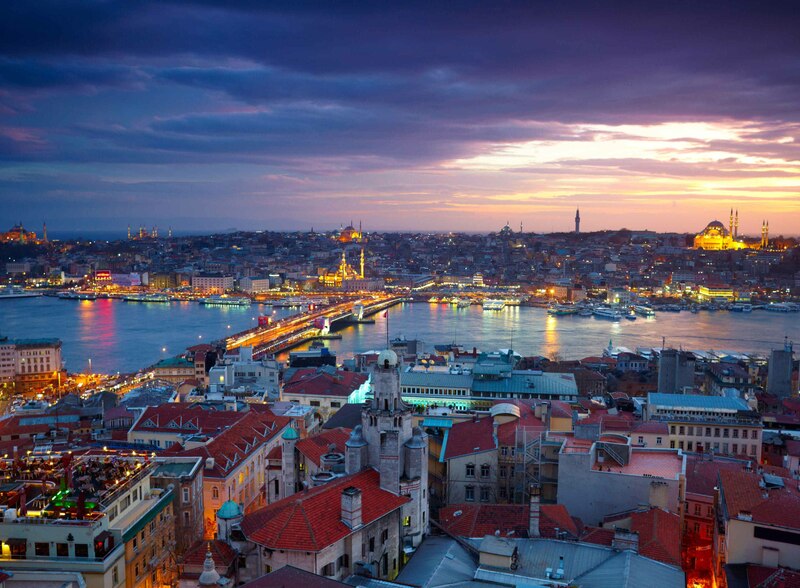 It is a city well worth experiencing it.